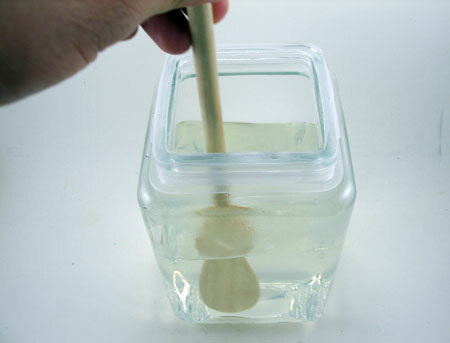 Wash and dry a glass jar. 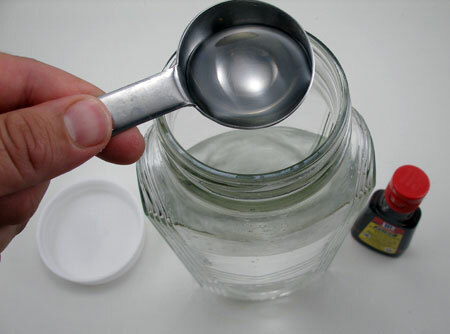 Pour 2 cups of vodka into the jar and add 1 tablespoon of peppermint extract. Stir well. Store the jar in a cool place away from sunlight for two weeks. Stir the liqueur at least once a week. Boil 2 cups of water in a pan. Add the sugar and stir constantly until all the sugar dissolves completely. Let the simple syrup cool down. 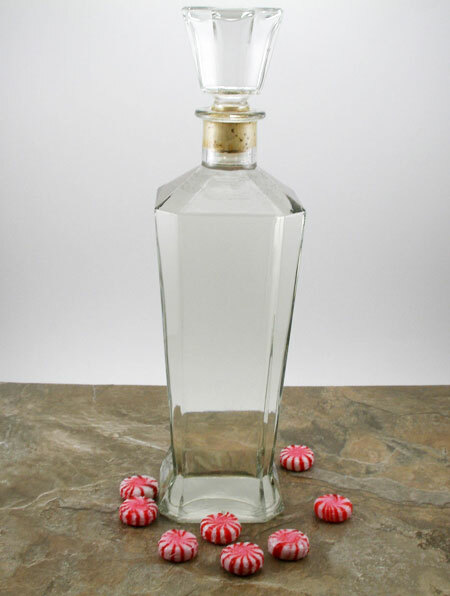 Add the simple syrup to the jar of peppermint liqueur and stir. Store the jar back to its place and let it sit for 2 weeks. Stir the liqueur at least once a week. After one month of aging, the peppermint schnapps is ready to be bottled. Get a funnel and an empty bottle. 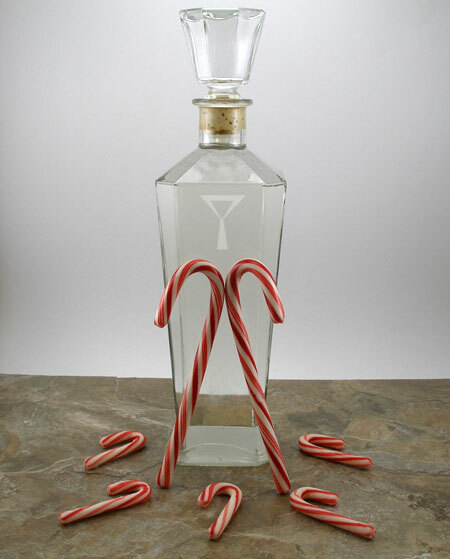 Pour peppermint schnapps into the bottle using the funnel.